54 Inslee Street Waterloo, NY. 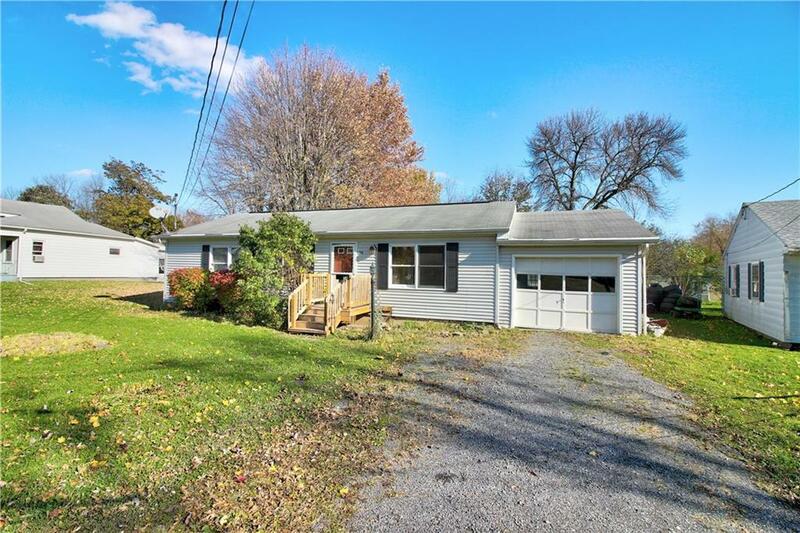 | MLS# R1158703 | Coldwell Banker Finger Lakes | 315-789-6768 | Geneva NY Homes for Sale, FINGER LAKES PROPERTIES, Seneca Lake, Cayuga Lake, All of the Finger Lakes. Convenient ranch-style home with first laundry and attached garage. From your dining room table you have a view of the fenced back yard , deck and pool accessed through sliding glass doors. Updates include new front steps and small deck, new walls and flooring in 1 bedroom, water heater-2017. Close to schools and shopping. Dining room,kitchen and living room are open to each other. Directions To Property: From East Main St. (Rtes. 5&20) Turn North Onto Inslee St. House Is On The Right Near Rte 96. Nearest Cross Street: Wycliffe Rd.